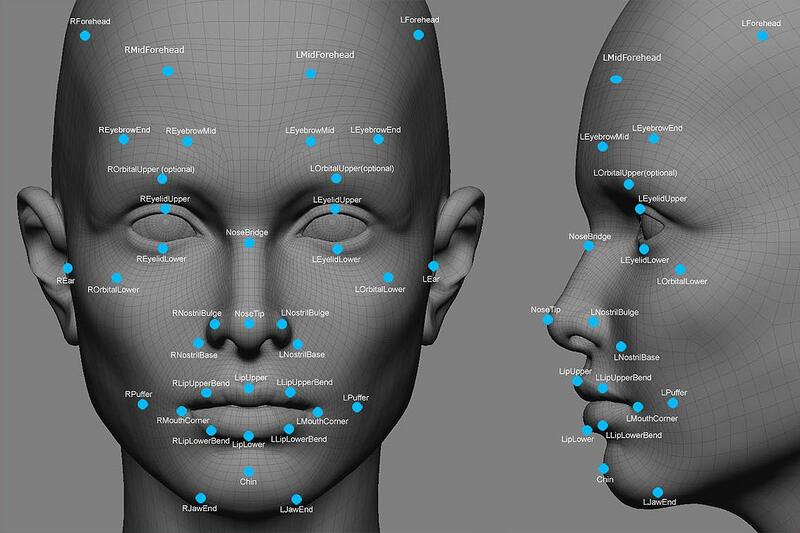 The ACLU is urging the Justice Department to investigate the use of facial recognition technology to determine whether it violates the rights of millions of Americans and disproportionately affects people of color. The ACLU cited a recently released report by Georgetown Law’s Center on Privacy and Technology that concluded the controversial technology is used to identify and track people who are doing nothing wrong, like cross the street, WBALTV reports. 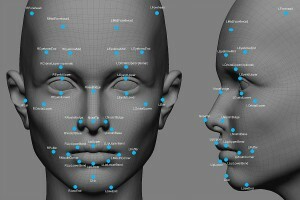 In Maryland, for example, police have the ability to use facial recognition technology to search for more than 7 million state driver’s license and ID photos, more than 3 million arrest booking photos and 24.9 mugshots from the FBI’s Next Generation Identification database. “The database is populated, I think may people with be surprised to hear, by over 7 million driver’s license photos, so every time you go to get a driver’s license you are now submitting to being a participant in a virtual lineup,” ACLU attorney David Rocah said. The ACLU is concerned that the technology may unfairly target people of color. “Not only do we not know how frequently it is helpful in finding an offender, how often they get a match and then identify the correct person who committed an offense, we also don’t know the error rate. We don’t know how many false matches, and how many people are falsely accused or wrongly investigated because of incorrect matches,” Rocah said. Posted: 10/19/16 at 9:03 AM under News Story.